Omara Moctar is a young (hence the Italian nickname) Tuareg guitarist, singer and bandleader who hails from Niger. 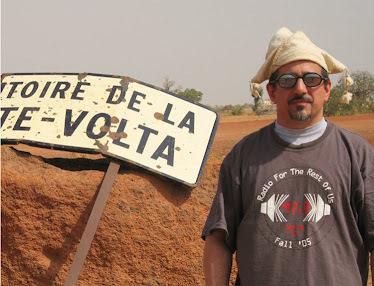 Sublime Frequencies’ Guitars From Agadez series brought Bombino to the world’s attention, and his Western debut Agadez for Cumbancha and subsequent live appearances put him at the forefront of the desert blues explosion. 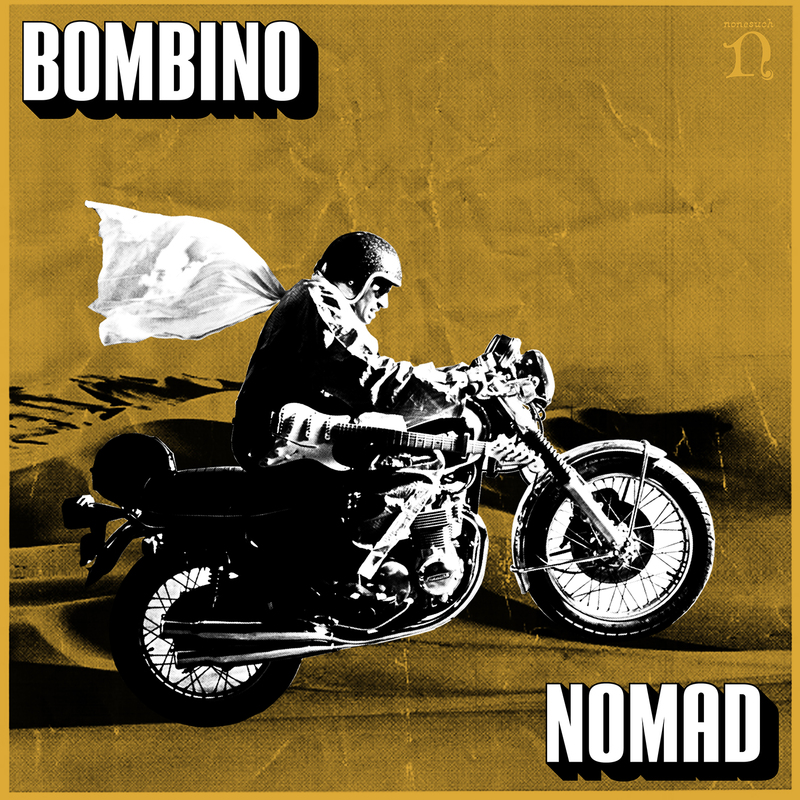 Now Bombino is positioned to become the first Tuareg superstar with this Nonesuch release, produced by the Black Keys’ Dan Auerbach. 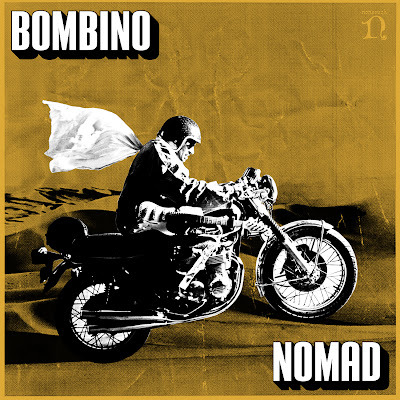 The songs (none over five minutes) are shortened to match a first-world attention span, but otherwise there are no attempts here to water down Bombino’s blistering, shredding style – try track 3 for an excellent illustration. The studio comes into play as an instrument on the loping first track, and Auerbach ingeniously incorporates vibraphone on 4 and steel guitar on 9 – these seemingly arbitrary decisions instead turn out to be inspired ones. Another choice selection is 7, in the more harmonically developed style that younger bands like Toumastin are developing. Bombino and Auerbach have hit the nail on the head here – this is a fine album that ought to reach a broad audience.